Artwork inspired by the various things that entertain us in our lives. 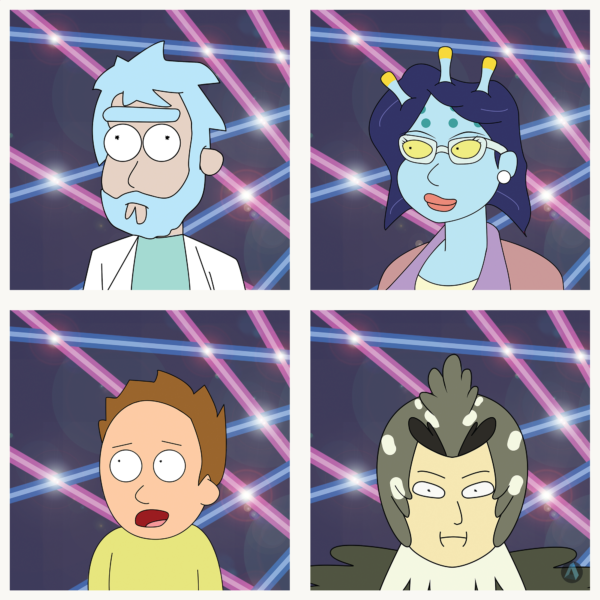 From Thomas the train to Rick & Morty, this is my family. Run with my son and I as we complete Nintendo’s new mobile game, Super Mario Run. 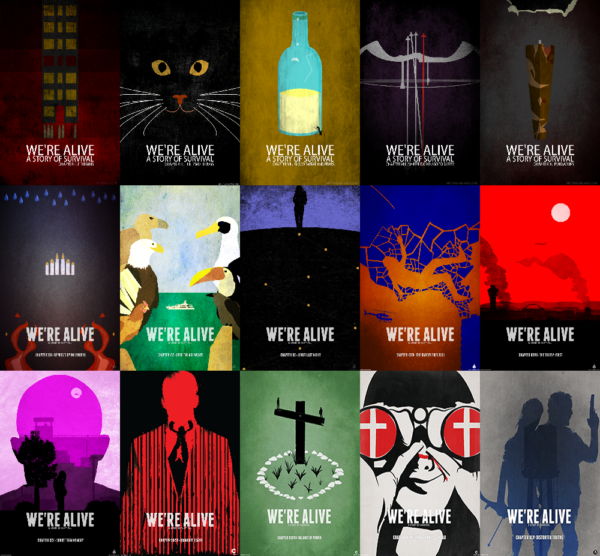 For several years, I created unofficial posters for one of my favorite podcast in recent years, We’re Alive: A Story of Survival. Check out the complete collection with some artist notes.